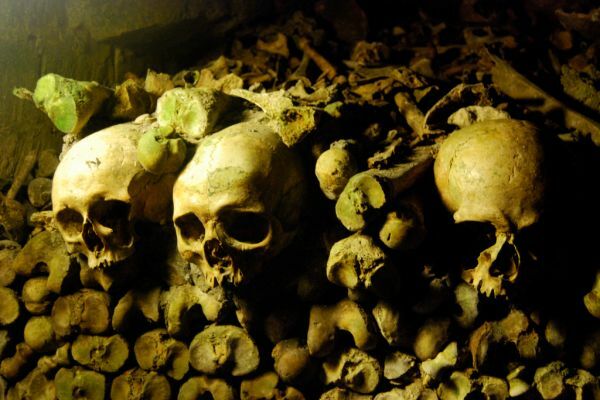 For urban explorers, few places are more coveted than the Catacombs of Paris. Long sealed off to the public, these harrowing subterranean chambers house an 18th century cemetery – essentially an anonymous mass grave. Beyond this, a labyrinth of tunnels extends for 280km beneath Paris in a network of disused stone mines and galleries.